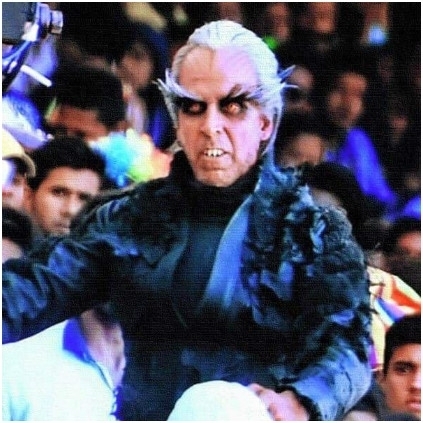 As informed earlier Akshay Kumar is said to be playing the character called Dr. Richard in 2.0, a crowman who has some destructive supernatural powers. The latest we hear is that Akshay’s hide out in the film will be a wildlife sanctuary. Apparently the makers are on the hunt to find the perfect wildlife sanctuary, all across India to shoot portions involving this special hide out place of Akshay. 2.0’s shooting is expected to resume in a couple of days from the 19th of August in Chennai. Superstar Rajinikanth who was on a long holiday is expected to join 2.0 camp by either the last week of August or by the 1st week of September. People looking for online information on 20, Akshay Kumar, Rajinikanth will find this news story useful.